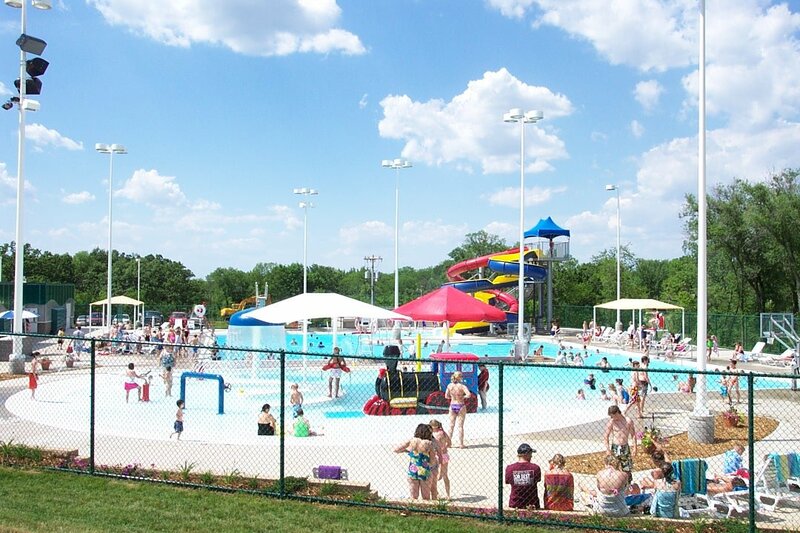 The Monroe County Aquatic Center is the culmination of six years of hard work by the citizens of Monroe County, Monroe County Aquatic Center Steering Committee, Albia Parks Commission, Monroe County Board of Supervisors, and the City of Albia, not to mention the children of this community who got the ball rolling collecting pop cans. The facility includes; heated water, zero depth area, two water slides, 8 different water activity units, train slide for young children, spacious sundeck with 70+ deck chairs and sunshades, six regulation lap lanes, one and three meter diving boards, affordable concessions and bathhouse with family changing room. The facility first opened June 2nd, 2006.